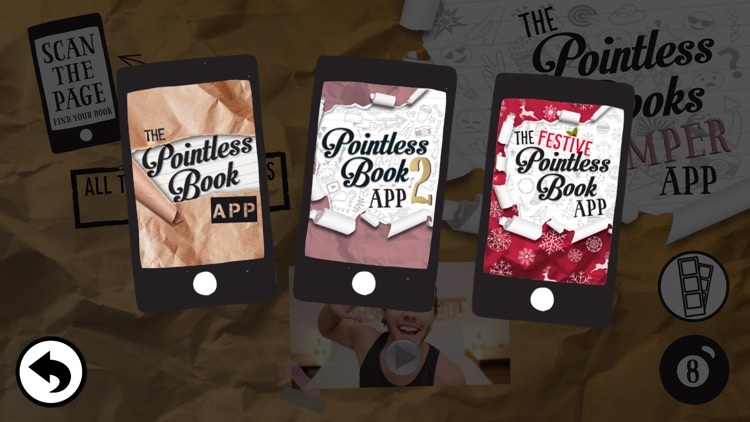 Now includes NEW exclusive FESTIVE content from Alfie to get you in the Christmas Spirit! 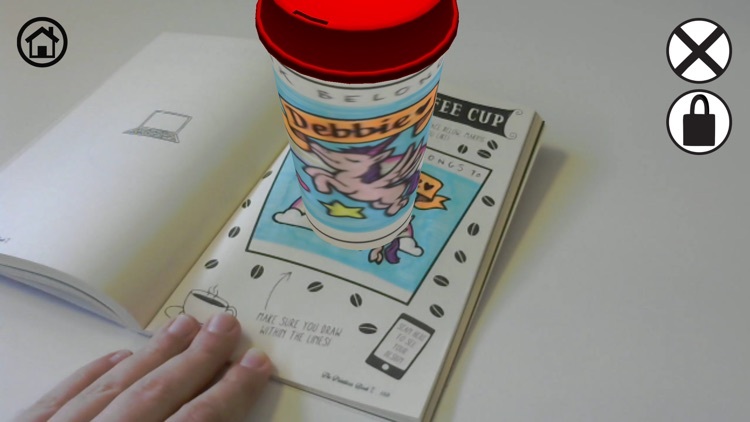 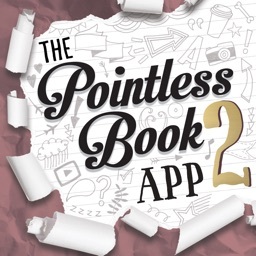 This FREE app has been designed to work with THE POINTLESS BOOKS brought to you by the best-selling author and YouTube sensation ALFIE DEYES. 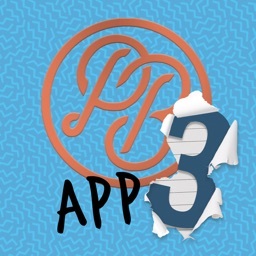 The third app in THE POINTLESS BOOK series will bring all your favourite bits of Pointlessness in one place, along with some new exciting features. 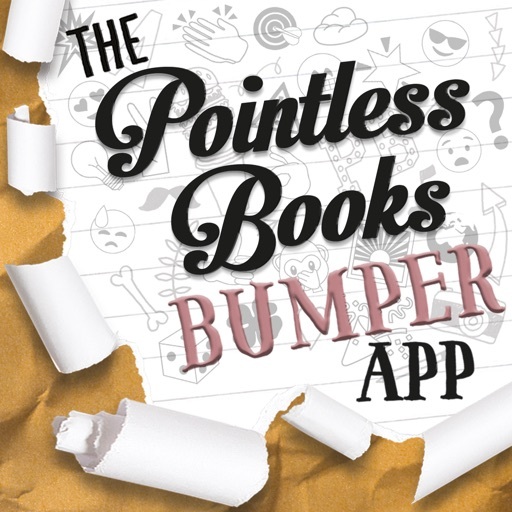 THE POINTLESS BOOKS BUMPER APP is the ultimate companion to THE POINTLESS BOOK COLLECTION gift tin with even more hilarious content from Alfie. 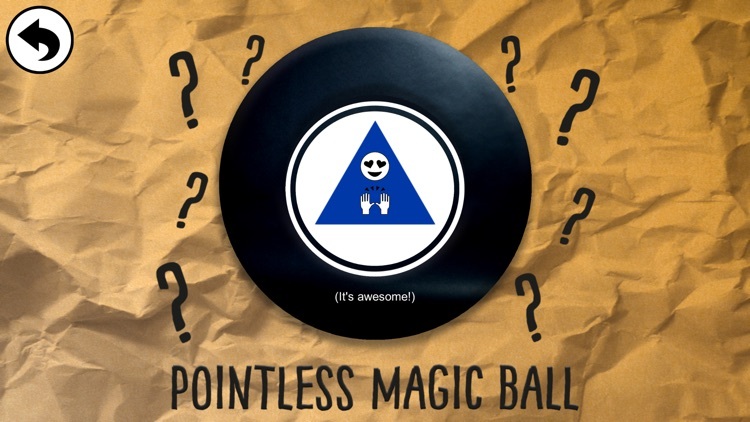 *The Pointless Magic Ball: Ask your questions, shake your device, and reveal the answers in emojis! 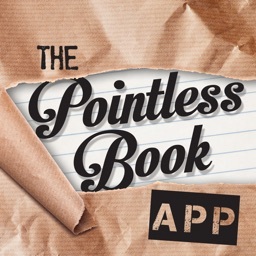 *All the exclusive digital content from THE POINTLESS BOOK 1 and THE POINTLESS BOOK 2 in one app. 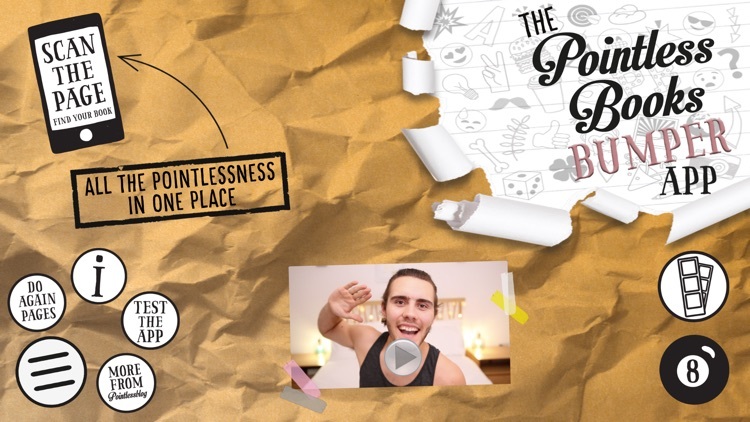 *The Pointless Selfie Booth: create your own amazing photos alongside Alfie and share them with your friends! 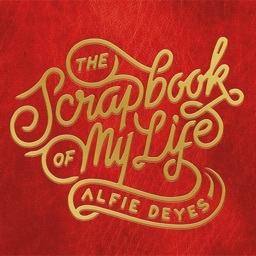 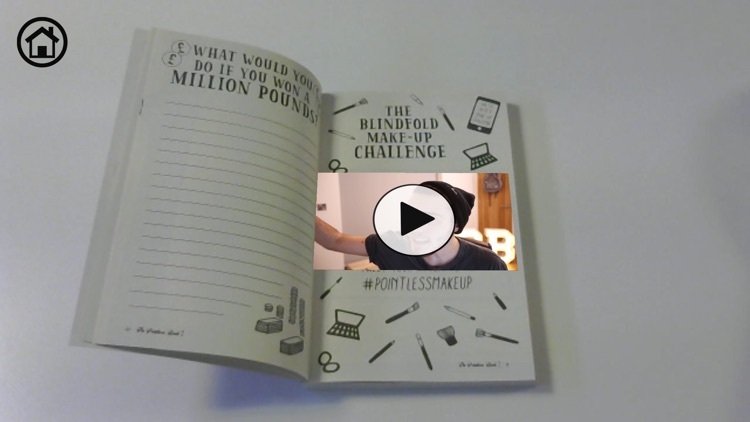 To reveal the videos and Alfie’s completed pages, choose your book and locate the ‘scan the page’ icons within it. Launch the app, click on the ‘Scan the Page’ icon and choose the POINTLESS BOOK you want to scan.